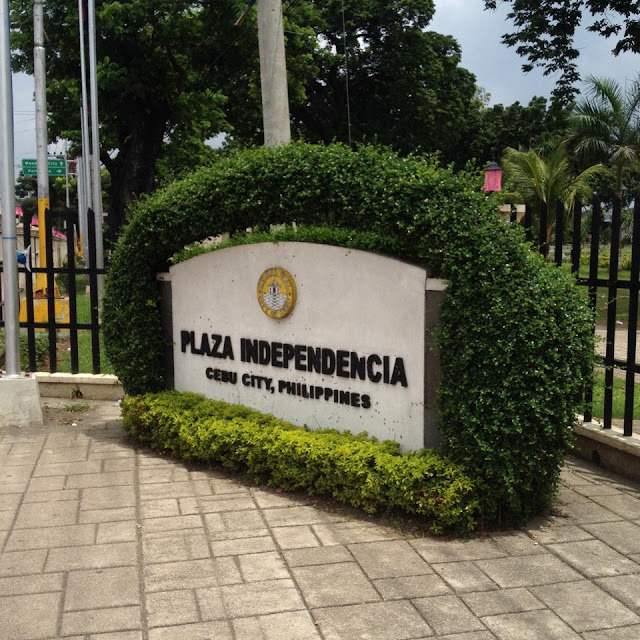 Within Plaza Independencia are several monuments in honor of Filipino heroes and the Spanish explorer Miguel Lopez de Legazpi. An obelisk in the center of the plaza is dedicated to Miguel Lopez de Legazpi. Legazpi also has a statue dedicated to his honor right outside the nearby Fort San Pedro. 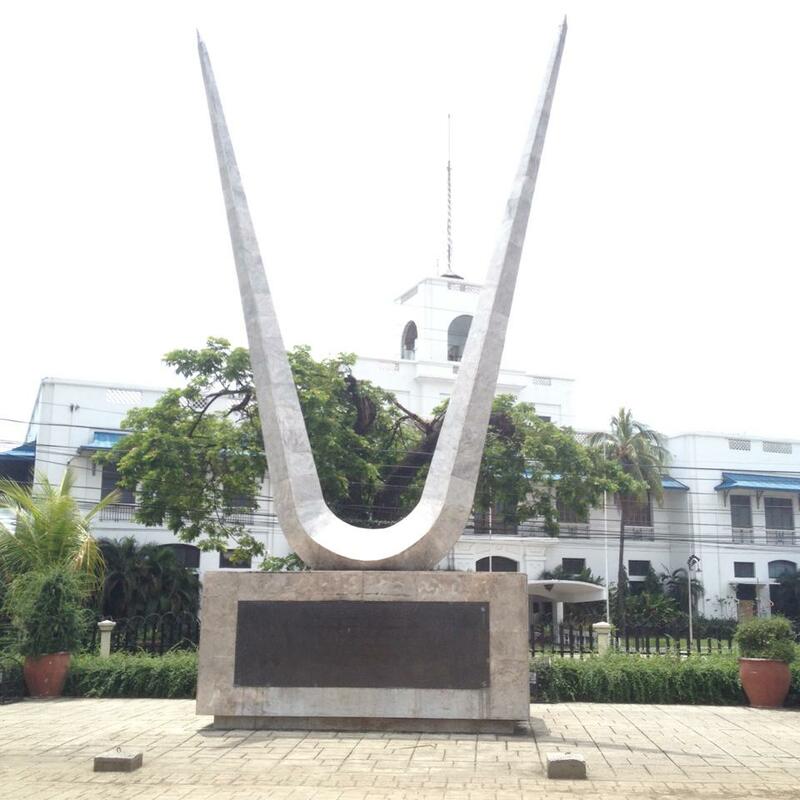 Also found within the public space is the Cebu War Veterans Memorial. The memorial honors World War II veterans. 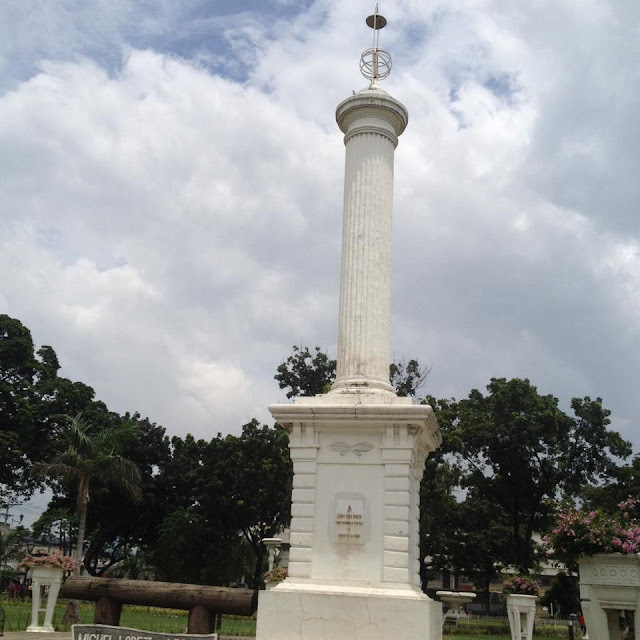 Other monuments are those of Andres Bonifacio and Ramon Magsaysay. Bonifacio is the founder of the Katipunan revolutionary movement. Ramon Magsaysay is the well-loved former Philippine president. President Magsaysay died in a plane crash at Mount Manunggal, Balamban, Cebu. 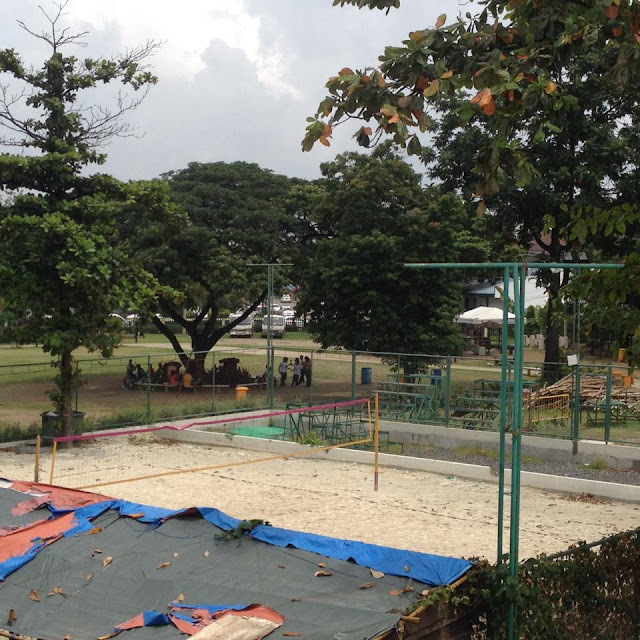 Part of the park is a playground behind Fort San Pedro. 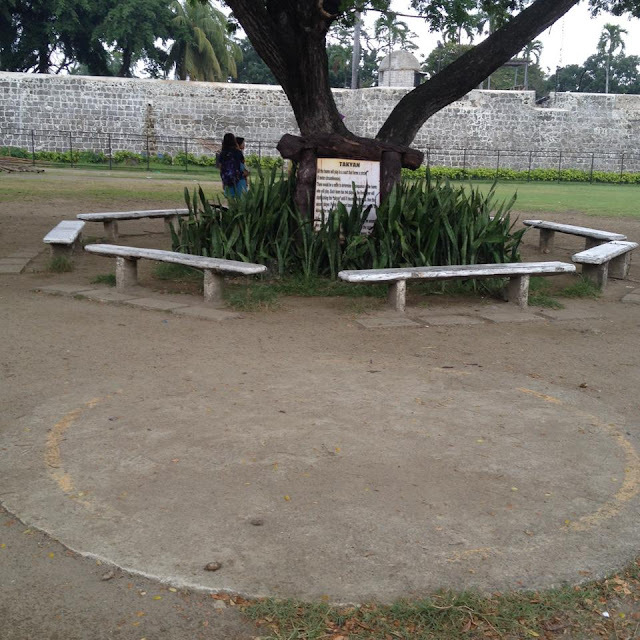 Fort San Pedro is the smallest and oldest tri-bastion fort in the country. The are features a children's playground. There is a beach volleyball court. 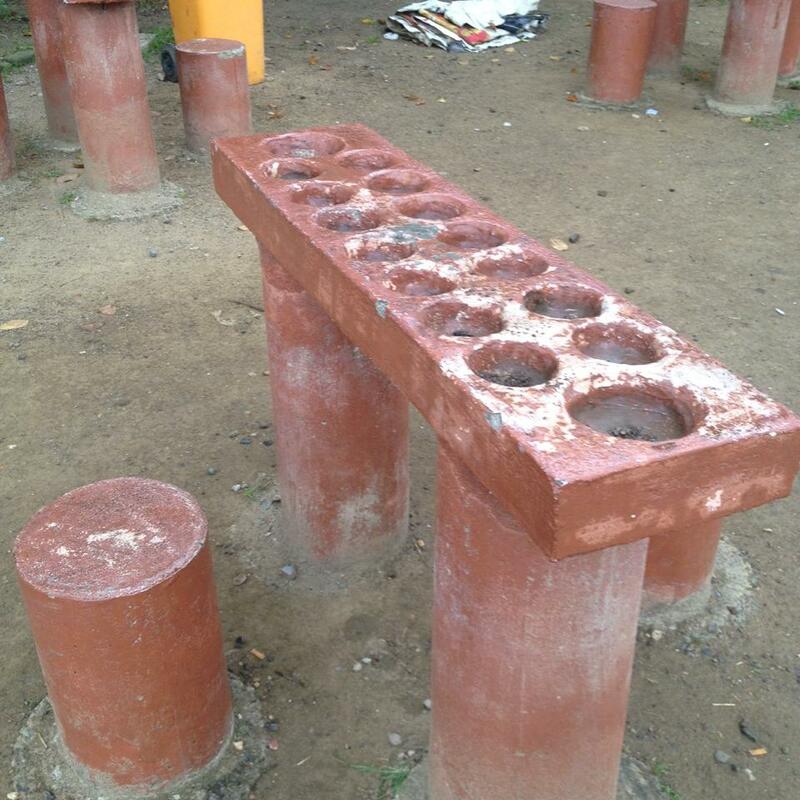 Several traditional Filipino games such as takyan and sungka also have play areas. 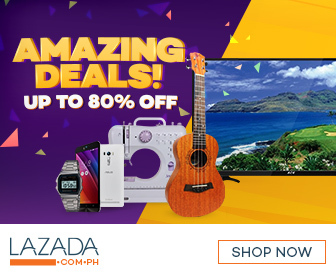 This part is known as the Plaza Recoletos. It could be regarded as either an extension of Plaza Independencia. Some treat this as a different park on its own. Under the big trees are customized takyan courts. Instructions on how to play this team play variation of takyan are placed near the big tree in the middle of the field. On the far end are custom-made sungka boards. Instructions on how to play this game are posted near the play area. Plaza Independencia is popular among locals. There are no fees charged for visitors. On Sundays, the park turns into a popular dating place. On weekdays, it is a popular hangout for students. Most of these students do rehearsals for their school activities. Joggers also frequent the place specially early in the morning and late in the afternoon. Most tourists pass by the public plaza when they visit Fort San Pedro. The park's popularity experienced an even bigger resurgence after renovations were made in the early 2000s. It now has a neater look. Lighting at night is better. Roving patrols made the area feel more secure. 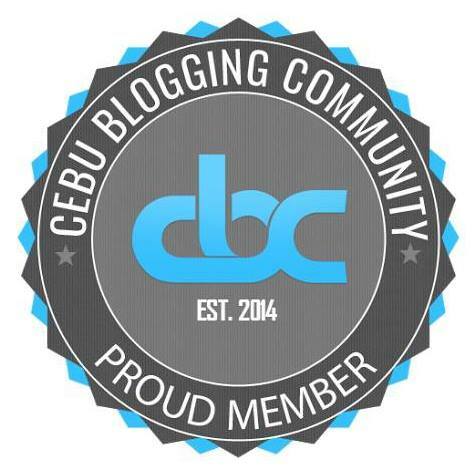 Have you strolled around Plaza Independencia in Cebu City? How was the experience? You may share in the comments below.